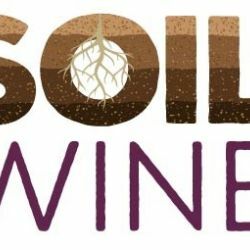 On January 1, 2017, the SOIL4WINE project, funded with the contribution of the LIFE European Financial Instrument was launched. The project involves 5 Italian partners and is coordinated by the Università Cattolica del Sacro Cuore in Piacenza. 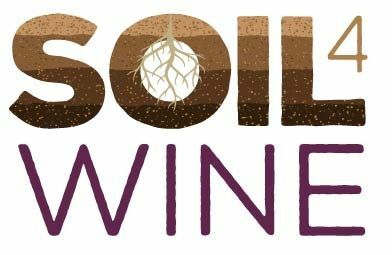 The main objective is to improve soil management in the wine sector and to define tools and methodologies to support soil functions and ecosystem services. The project proposes a demonstration activity that will contribute to the implementation of the objectives of the EU Thematic Strategy for Soil Protection and of the Roadmap to a Resource Efficient Europe, as required under LIFE Environment and Resource Efficiency sub-programme.